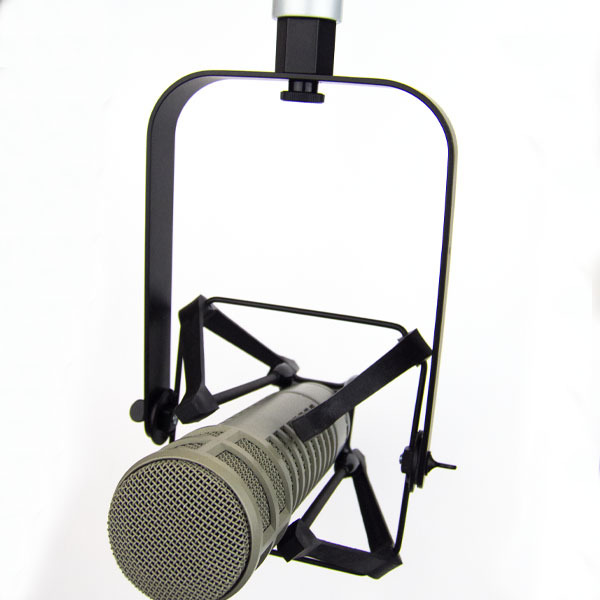 Better Bands – We make your microphone better! We make your microphone better! Know of something that needs "bettering"? 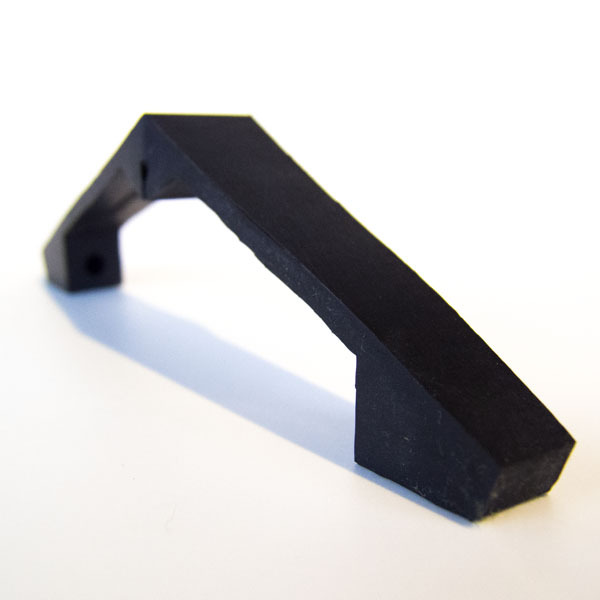 Better Bands are specially designed silicone bands for your Electrovoice RE20 and 309A mount! If you are tired of replacing those rubber bands that seem to wear out in no time... so were we. That's why we did something about it! Made with specially formulated silicone, these bands are designed to keep your mic to the mount, and last longer than those other bands. No more flaking away after months. What Better Bands do to keep your mic to the mount, Better Nuts does to keep your mount to the boom. 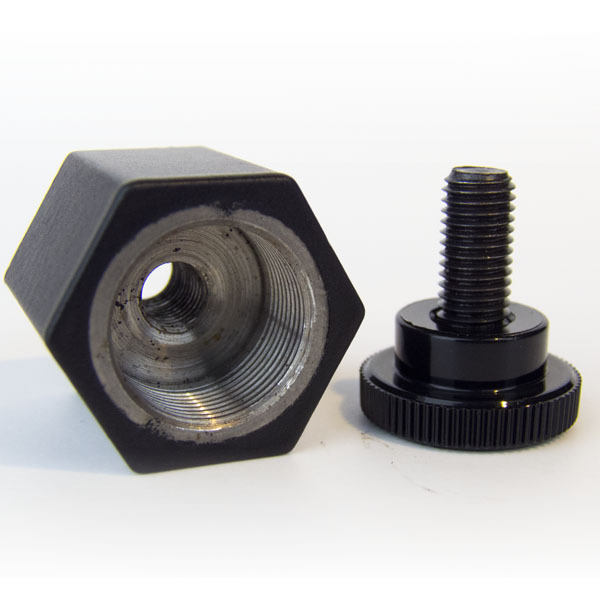 Made with steel, Better Nuts feature more threads than OEM nuts, for a snug fit that won't let you down. When your mic needs bettering, why choose? The Better Bundle gets you a 4-pack of Better Bands, and a Better Nut, to make your mic betterer - for less. I LOVE them!!!!!! As do the talent. It is a much more robust feel when you grab the mic to move it. Before, everyone was scared to move it too rigorously. products so idiot-proof, even your talent couldn't screw them up.